I’m so excited to share an excerpt from Anomaly, the last book in K.A. 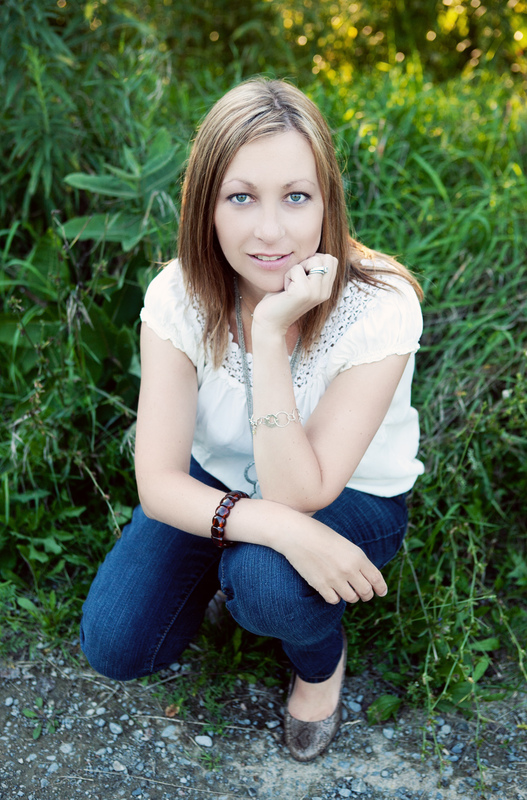 Tucker’s YA paranormal series, Casual Enchantment. 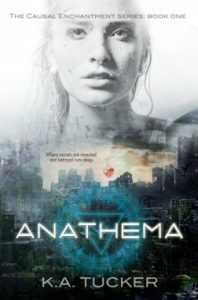 Anathema, book 1, is currently FREE on Amazon, so go check it out! I nodded. Leaning in, I let my lips settle slightly parted against his jawline, inhaling the scent of his skin, a thousand times more intoxicating than any scents or thrill of pursuits. If anything could make me lose control, it was the guy sitting next to me. His muscles shifted beneath my mouth. “Is my shirt going to survive this?” The laughter in his tone was unmistakable as he stretched the front of his black shirt to highlight the eight long gashes, courtesy of my razor-sharp fingernails and overzealous urge in the moments after waking. “See? I’m already in ratty clothes,” he joked. Caden pushed me back into the snow, fluffy snowflakes landing and melting on my new thick, long eyelashes. I sensed the dampness and chill beneath me, as well as the instability of the wall itself, but none of it challenged my comfort. His bottom lip brushed against one eye and then the other to catch the flakes before pressing his forehead against mine, his arms settling on either side of my head. The smile slid off my face as that reality settled in. 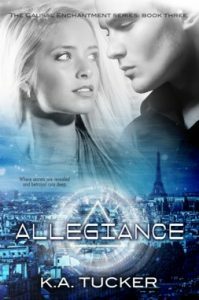 Caden had fallen in love with the human version of Evangeline Watts, with her naiveté, her insecurity, her honesty. I wasn’t human anymore. Would that change his feelings for me? Would he decide that I’d changed too much? He must’ve sensed my worry because he quickly settled his mouth over mine in a slow, deep kiss. “But I’ve got so many other things to look forward to.” He rolled against me, settling into the space between my thighs. I wanted to be closer, though. As close as we were back in France. He shifted into me as my legs coiled around his hips. The sound of rocks tumbling to the ground below barely registered, my focus riveted solely on this creature hovering over me as he pulled my shirt up and over my head. vampires or shape shifters! Thanks for the giveaway! Thanks for the giveaway! I love ALL paranormal! I like ones that have “powers” or I also really like shiftier story. Shifters are the ones I like.. Thanks! I’m a fan of shifters. But I’ll read anything paranormal. I love to read paranormal any kind. All that I have come across! Thanks for this chance! I love reading about vampires and shifters! My favorite paranormal to read about is a toss between Faeries and Vamps. I know complete opposites but there are so many ways to write about them both! Good bad evil fantasy! I love them all. I love all kinds of paranormal books, the most I have read so far are vampires and shifters. <3 Thanks for the giveaway. Definitely Sherrilyn Kenyon’s Dark-Hunter Series. Thanks for the giveaway!